Quiz Day challenge! How much do you know about ASCH? 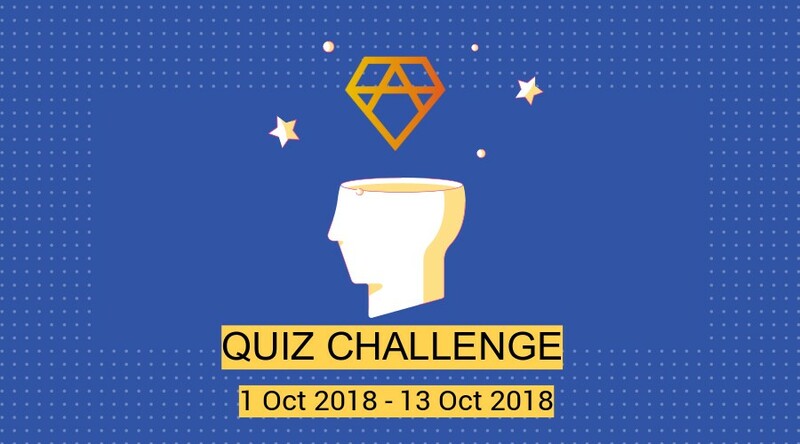 Dear ASCH community, we are excited to announce that we are holding a Quiz Day challenge activity! 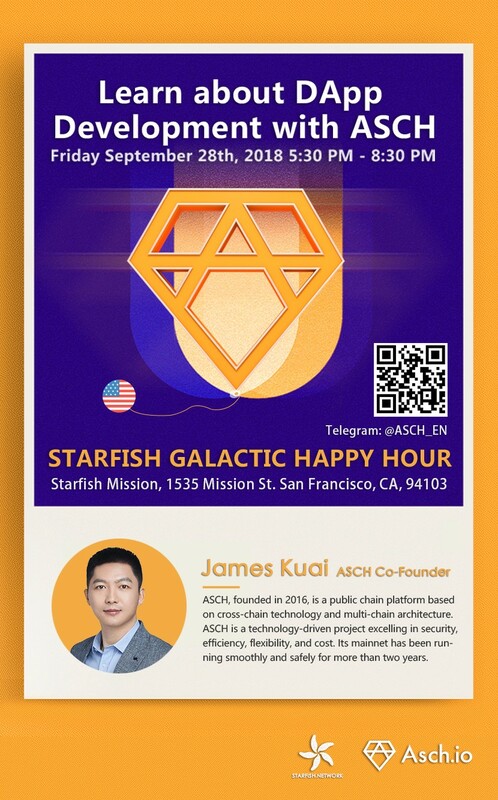 How much do you know about ASCH? Let’s find out! No worries if you are new to ASCH, you will definitely learn a lot about ASCH after the two weeks long Quiz challenge! Three Quiz Days every week: Mondays, Wednesdays, Fridays. Admins will announce the three questions in the English Telegram group on Quiz Day. Those who answer the questions quickly and correctly can enter the winning pool. 3 winners will be chosen randomly from the winning pool for each Quiz Day. The reward is 20XAS for each winner. By the way, we are holding a meetup in San Francisco tonight! Come and join us if you are around the Bay Area!